Stan the Man. #6. MLB Hall of Famer. "Baseball's Perfect Knight". But to Tyler Musial, he was just "Poppo". 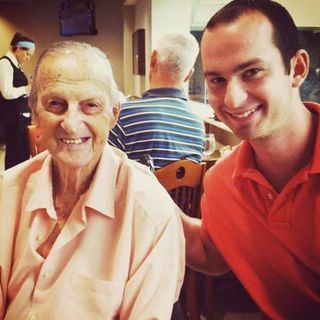 Tyler and I discuss what it was like to grow up as the great grandson of Stan Musial.